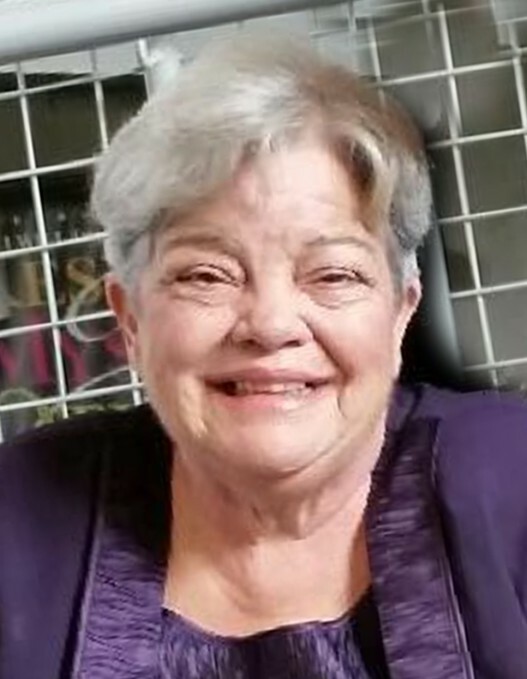 Rebecca “Becky” Porth Thomas of DeWitt, Iowa, died peacefully of congestive heart failure early Saturday morning, August 25, 2018, at Westwing Place, DeWitt at the age of 66. She was born August 14, 1952, in DeWitt, Iowa, to Merle and Margaret "Rusty" (Bossert) Porth. Becky graduated from Kirkwood Community College with a degree in floral design. She was accomplished at arranging flowers and often brightened people's day as the floral manager at HyVee in West Davenport in the late 1990s. Becky also enjoyed her time living in Northern California, making friends and living near the ocean. She was a generous individual who loved spending time with friends and puttering in her garden. Becky enjoyed taking care of her beloved animals Lucky, Cagney and later, Lucy. Bipolar Disorder was a part of Becky for the majority of her life. Though the disorder caused her to be more reclusive in recent years, she was loved by those who knew her best. Becky is survived by her mother, Margaret "Rusty" Porth of Eldridge; her daughter and son-in-law, Andrea and Randy Dabriel of Las Vegas, Nevada; her grandson, Maxwell; siblings, Steven (Janice) Porth of Franklin, Tennessee, Thomas (Maureen) Porth of Waterloo, Iowa, and Barbara (Ralph) Nunn of St. Simon, Georgia, and many nieces and nephews. Preceding Becky in death was her father, Merle. The family will receive relatives and friends at Schultz Funeral Home, DeWitt from 4:00 until 7:00 p.m. Tuesday, August 28, 2018. A Service of Christian Burial will be held at 10:30 a.m. Wednesday, August 29, 2018, in the funeral home with the Rev. William Runaas, Jr. officiating. Burial will follow at Evergreen Cemetery, Grand Mound. In lieu of other expressions of sympathy, please send donations to Quad City Animal Welfare Center. The family would like to thank Westwing Place for their care of Becky over the past few months.